All library digital resources are available both on- and off-campus, 24 hours a day. If you're on JSCC's main campus, you're automatically authenticated – no log-in required. Make sure to include the domain – both Outlook and Gmail accounts are supported. If you have a Gmail account (@mail.jamessprunt.edu), you'll most likely need to modify your account settings to allow less secure apps (opens in a new window). Your library card number is under the longer barcode on the back of your JSCC ID. Don't have a library card? Sign up for a library card. Depending on the link you're following, you might see an NC LIVE page that asks you to choose your library.  Select "James Sprunt Community College" from the dropdown menu, then "Next" to proceed to the proxy server login. Contact the library staff by e-mail jscclibrary@jamessprunt.edu or at (910) 275-6330.